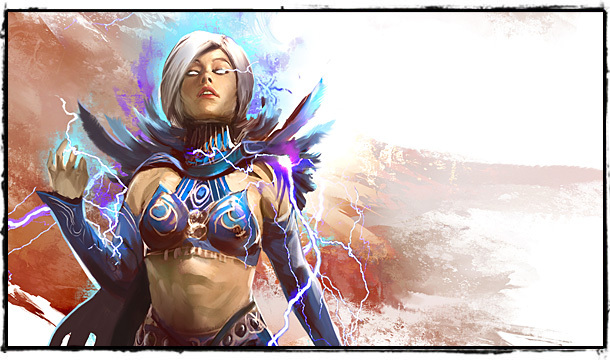 The Guild Wars 2 news keeps on rolling. Today we get our first look at the Elementalist class. This game sounds better with each post.